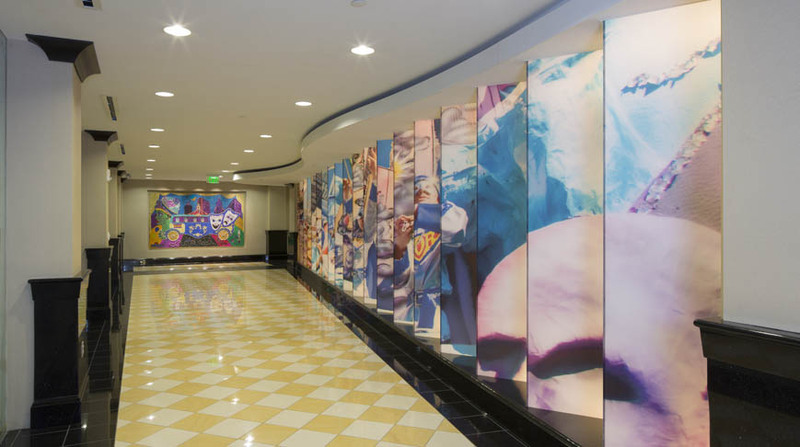 After a complete renovation, the 34-story former AmSouth building is a tribute to Mobile’s famous party of parades – Mardi Gras. Currently named the RSA Trustmark Building, as Construction Manager Doster oversaw the renovation and modernization of this circa 1965 structure into B-plus office space. 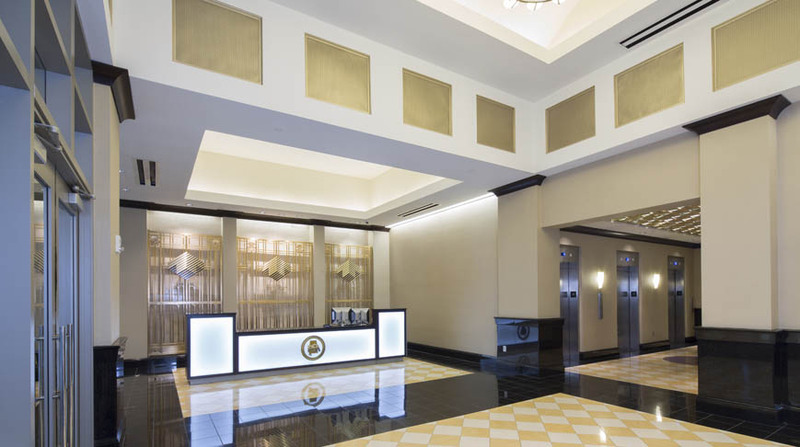 The first floor of the building, comprised of an aged bank lobby and retail space, received selective demolition and complete abatement: The renovation accommodates Trustmark Bank, and features an updated lobby and drive through lanes. Built-out retail space for future tenants is also included on the street level. 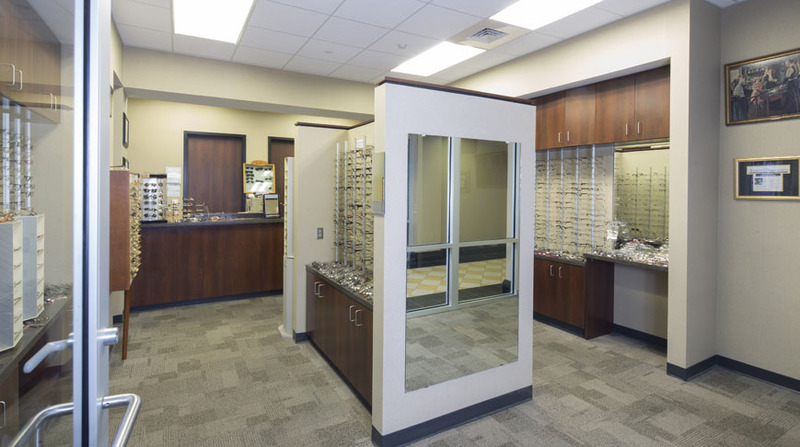 The exterior received a new storefront and granite veneer. Located on floors 2-6 the 480-space parking deck received concrete and EFIS repairs. 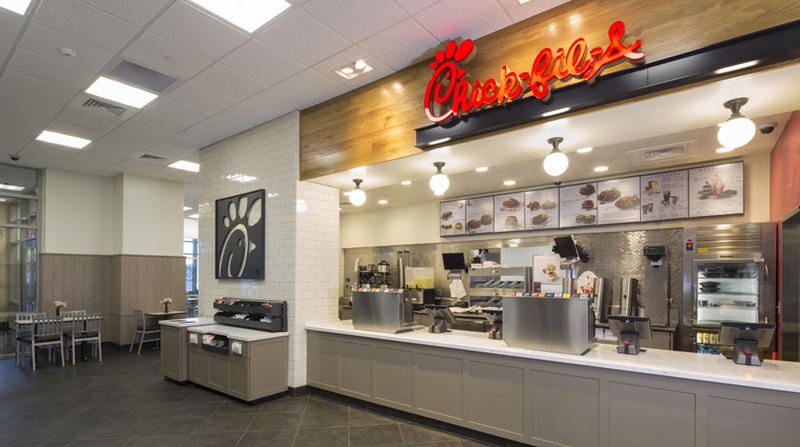 The light fixtures were replaced, security cameras added, the structure painted, doors and frames changed out and an entry system with limited access was built. 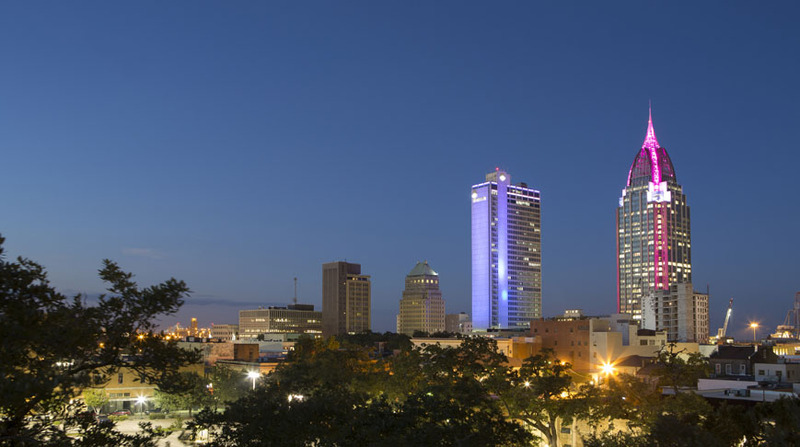 The Tower, consisting of floors 7-34, received both interior and exterior renovations. 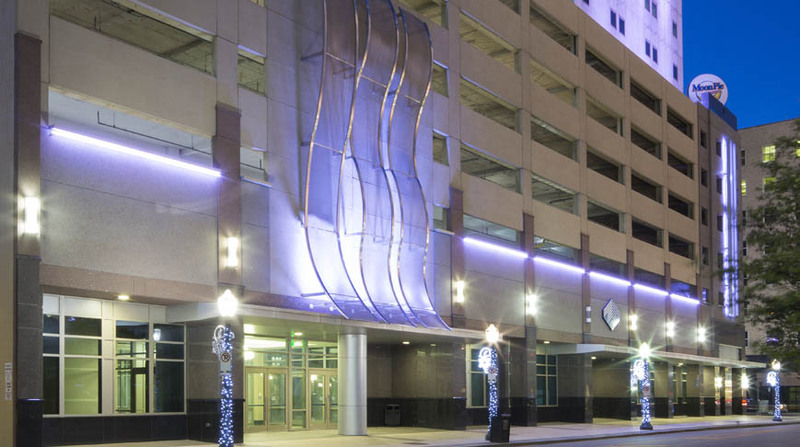 Taking advantage of the Mardi Gras theme, the exterior includes features that enhance the color and lighting of traditional Mardi Gras colors. 1,550 fixed window units and three floors of curtain wall were removed and replaced with new windows. With the exception of six elevators and two stair towers, the interior was completely demolished and abated. Restrooms were expanded, tenant space was built-out and new mechanical, electrical, phone and data rooms were installed on each floor. 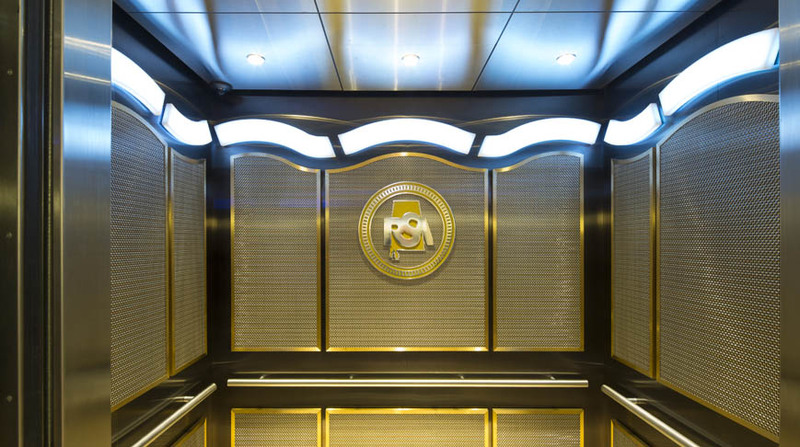 Building code and life safety compliance was updated through the entire 34-story structure. 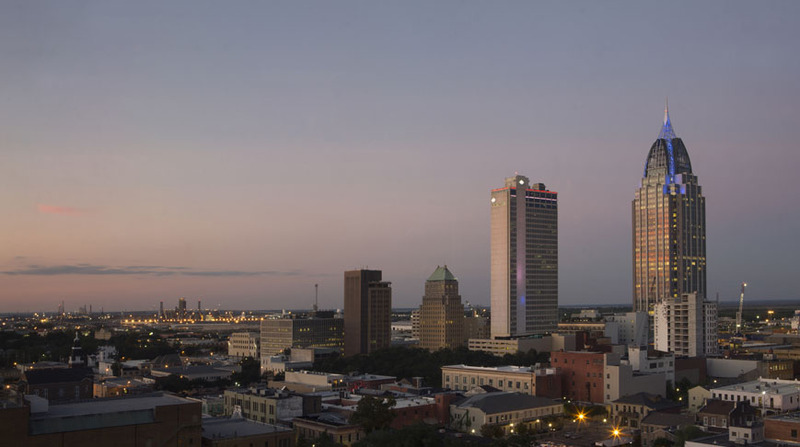 The basement, positioned below sea level, held the buildings MEP systems; these systems were upgraded to current codes and relocated above sea level to the Mezzanine Level, and on top of the sixth floor parking deck. Because the building was running on one chiller, current tenant spaces were heated and cooled with individual wall units. Doster installed all new mechanical systems, including an Electrical Busway Distribution System, switchgear and generators. Additionally a new fire sprinkler system was installed throughout the building and parking deck. 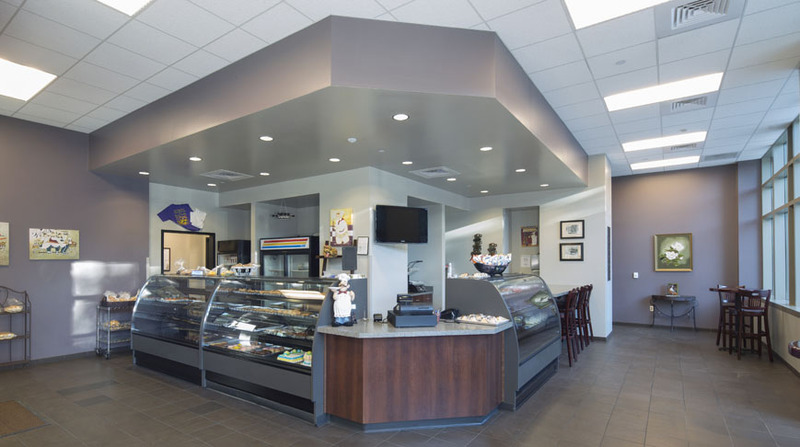 All of this work was performed with the building occupancy rate at forty percent. Doster closely coordinated their work with the tenants of the building to ensure that the tenants had adequate access, a comfortable environment and that they remained safe throughout the duration of construction.